Blogger and grad student Steven Hickson cracked the system with little effort, exposing vulnerabilities of Snapchat. 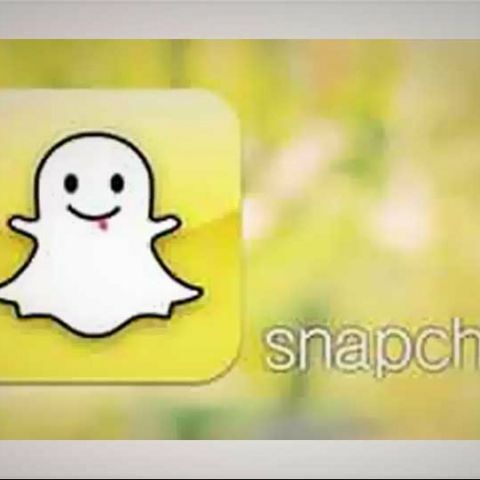 Revelation of another security flaw had prompted SnapChat to roll out a verification procedure for its new users. To ensure new users are humans, the app now displays colourful photos on sign up, asking users to choose photos that feature Snapchat's ghost icon before going ahead with sign up process. However, blogger and grad student Steven Hickson cracked the system with little effort, exposing vulnerabilities of SnapChat. The new verification screen had come after a Texas high school student Graham Smith notified Snapchat of a flaw that left Find Friends vulnerable despite of rate limiting and other fixes were put up. The fixes were placed soon after Gibson Security spotted several vulnerabilities within the Snapchat app late last year. One of the glitches could enable someone to create a database of usernames and phone numbers of the Snapchat app in a small timeframe. SnapChat recently launched an update that will allow users an option to opt out of its Find Friends feature, which suffered a spam problem recently. SnapChat was recently a victim of a massive hack that resulted in the exposure of more than 4.5 million usernames and phone numbers. Version 6.1.1 of SnapChat is now live and improves the Find Friends functionality and offers users the option to opt out of linking their phone number to their username. You can opt out by navigating to settings > Mobile #. Those users who still want to use Find Friends are required to verify their phone numbers before it will work.